When you want your car to look its best, drive past the automated car washes and come to us for the finest Bellingham hand car washing. 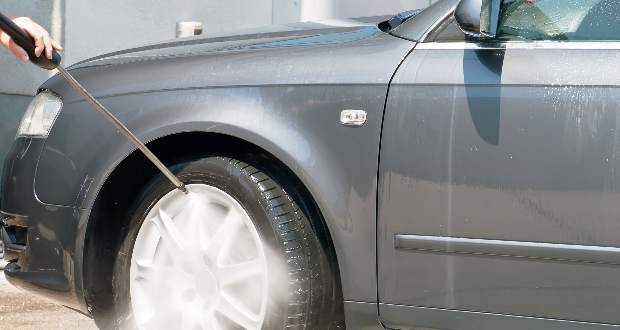 Protect your clear coat finish with a gentle, soft-brush cleaning by our car washing experts. Automated car wash systems just don’t get your car thoroughly clean, and they can actually significantly damage your vehicle’s finish. You are not on a production line or just another number when you come to us. At Bellingham Detail & Auto Glass our team hand-washes every vehicle under the supervision of our owner Lee, to ensure the best results every time. 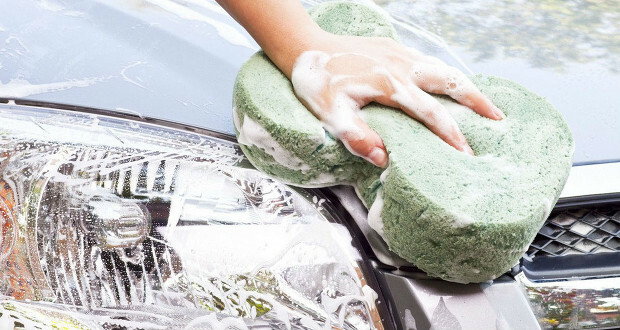 We make getting your car sparkling clean convenient and hassle-free. Call us for an appointment and drop your car off between 10am and 3pm. Go about your day and know your vehicle will be ready for you when you come to pick it up. Call us at (360) 529-4814 today to make an appointment for your next interior auto detailing or exterior car wash in Bellingham.